According to the Bureau of Labor Statistics, employment of certified nursing assistants is projected to grow 22 percent – faster than the average of any other occupation. In Louisiana, there is a constant need for new CNAs to meet the long-term care needs of the senior population. Certified nurse assistant training programs produce new graduates every 12 weeks to maintain the supply of these direct care professionals at long-term care facilities, nursing homes, clinics, and home health agencies. In an effort to boost the workforce, several local nursing homes cover the cost of training, offering free tuition, books, and materials to individuals who have a desire to care for patients. Nurse Assistant training requires approximately two weeks of classroom instruction and one week of supervised patient care experience at a nursing facility. Louisiana requires students to complete at least 80 contact hours of training in preparation for patient care. Upon completion of the program, graduates become eligible to sit the state certification exam to practice in long-term care facilities. CNAs bathe, dress, and feed patients. They transfer patients to from their beds to a chair, communicate with families, and measure vital signs. The job is grueling, which is one reason the profession has a high turnover rate. A few CNAs later decide to use their training and experience to enroll in a nursing program to be a licensed nurse. Life Care prepares adult learners for CNA certification in just three weeks. Students learn how to provide basic are for patients in hospitals, long-term care facilities and home health settings. The curriculum covers two weeks of instruction in the classroom and one week of hands-on clinical training in a skilled nursing facility – a total of 80 hours. An experienced nurse instructor will cover the role and responsibilities of a nursing assistant, vital signs, infection control, rehabilitation and restorative techniques, feeding and nutrition, safety and emergency procedures, and communication and interpersonal relationships. CPR training and certification will also be included in the program. The Louisiana Certification Exam will be administered to students who successfully complete the program. The exam is available at Life Care’s facility. Day and evening schedules are available. Day classes meet Monday through Friday from 9:00 am to 2:30 pm. Evening classes meet Monday through Friday from 4:30 pm to 9:30 pm. A new class begins every three weeks. Applicants must be 16 years or older, pass a background check, and obtain TB clearance. A high school diploma is not required. Applicants under 18 must have parental approval. The certified nursing assistant program at Healthcare Training Institute prepares students for entry-level employment as a CNA. Students acquire the skills to provide basic nursing care. The curriculum covers the competencies as required by the Louisiana Department of Health and the Louisiana Nurse Aide Registry. Areas of study include but are not limited to health assessment, nutrition, communication, anatomy and physiology, patients rights, laws and ethics, and infection control. In addition to theory, students have opportunities to demonstrate their skills in a skills lab and at a skilled nursing facility. 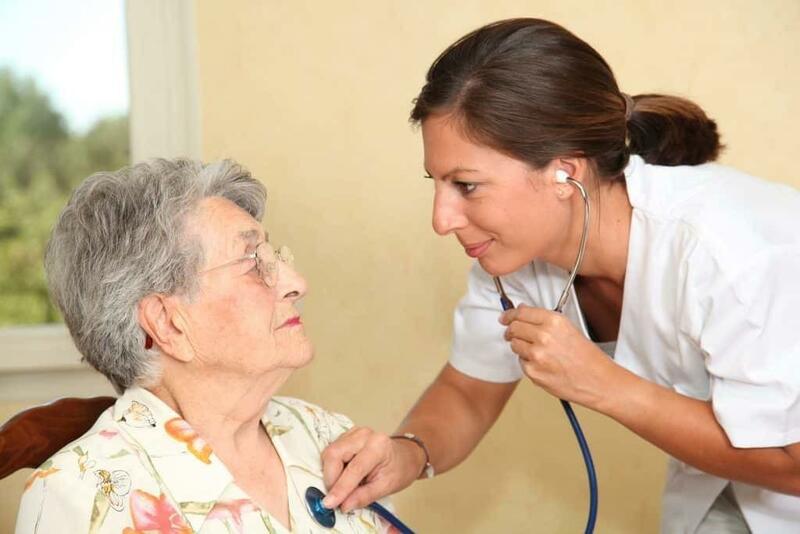 A licensed nurse will supervisor the clinical experience at a nursing home. The approximate time to completion is four weeks. Graduates will receive a certificate of complete and will be eligible to sit the state certification exam for nursing assistant. Tuition for the program is $3,950. Andrea’s Career Institute provides nursing assistant students with the skills to qualify for an entry-level position as a nurse assistant. The program’s competencies follow the guidelines presented by the Department of Health and the Nurse Aide Registry. Areas of study include but are not limited to safety and emergency procedures, infection control and prevention, communication and interpersonal skills, mental health, social services, basic nursing services, and personal care. Applicants must meet with an advisor to discuss the requirements and expectations for the program, complete the application, pay the registration fee, obtain criminal background clearance, and complete orientation. Applicants who completed high school and CPR should submit the required documents. Tuition, lab supplies, course materials and registration cost $500. Students must also budget for the criminal background check, TB test, uniform, watch with a second hand, transportation and other out-of-pocket costs.